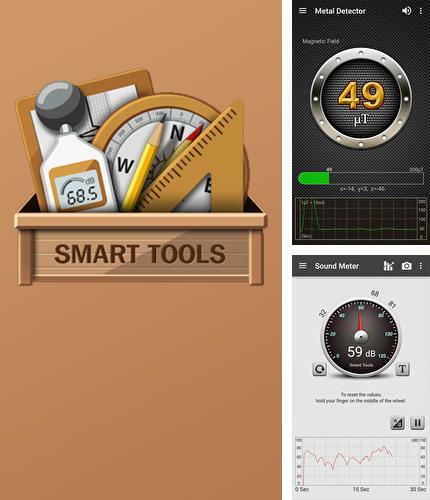 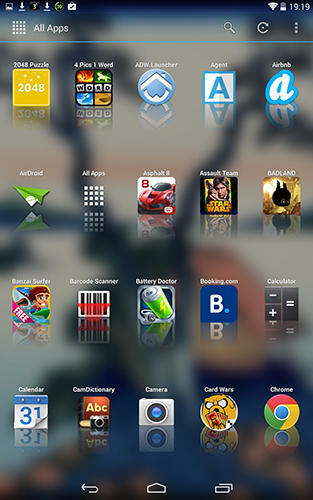 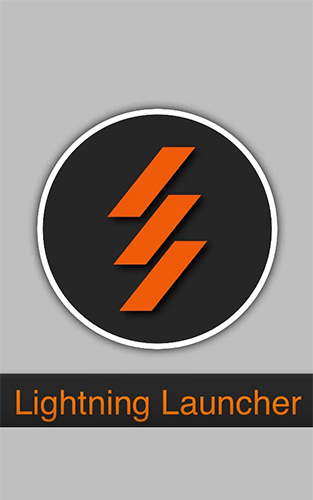 Use Smart Tools - apk app for tablet without signing up and sms. 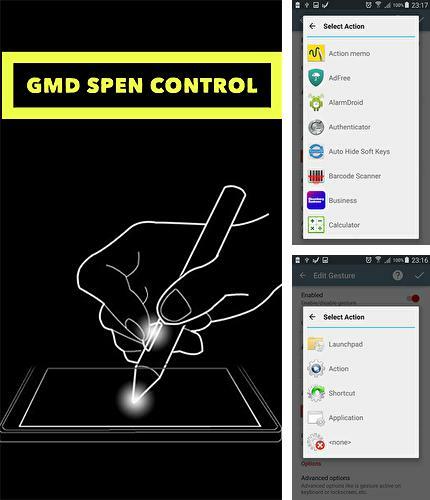 GMD Spen control - free full program version for your phone only at our mobile portal! 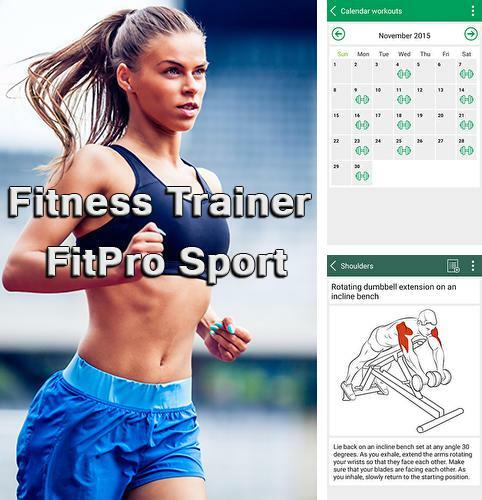 All programs for Android in our collection including Fitness trainer fit pro sport are on public access. 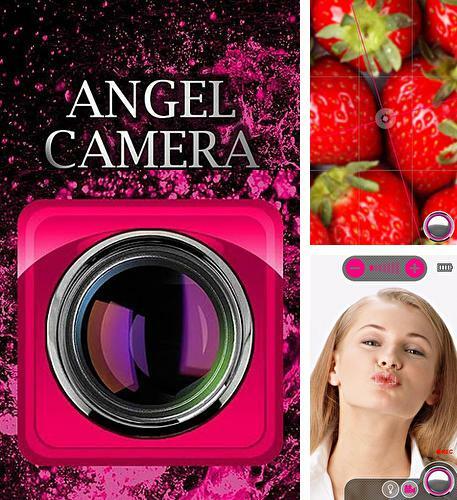 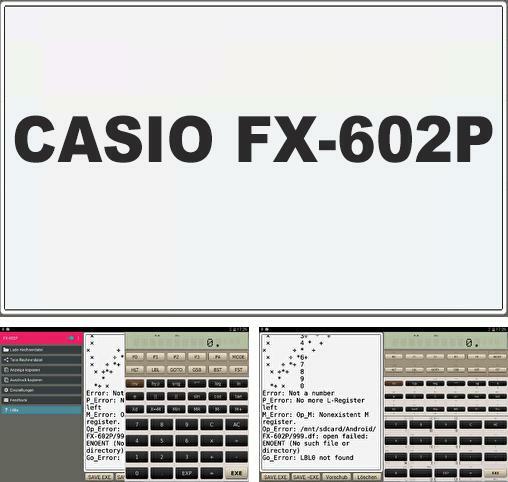 Besides CASIO FX602P you can download Android apps for free. 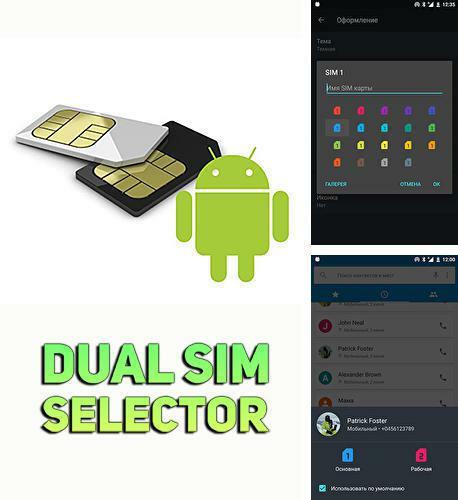 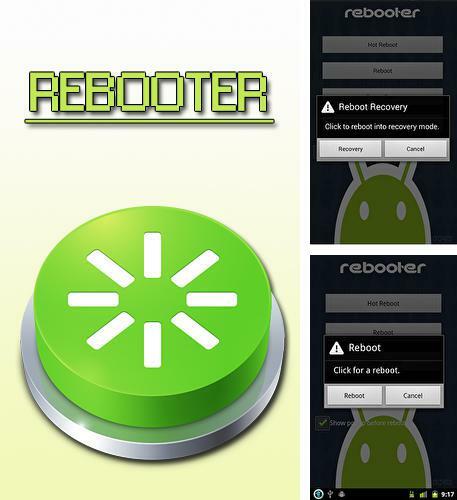 Dual SIM selector - you can download programs for Android tablet for free only at mob.org! 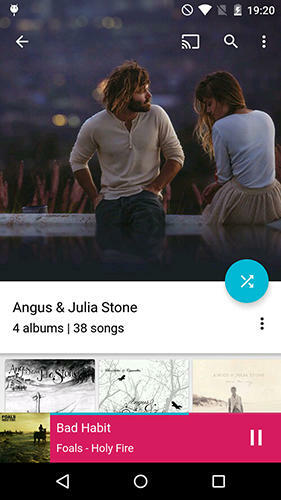 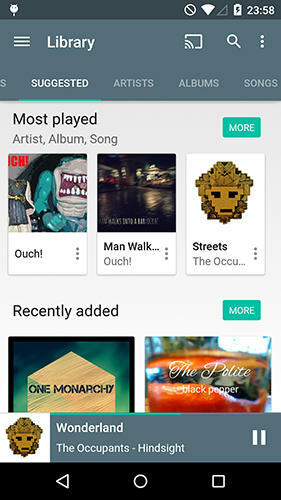 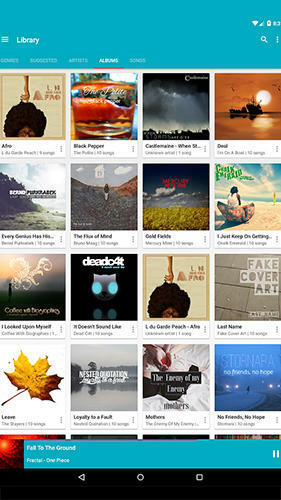 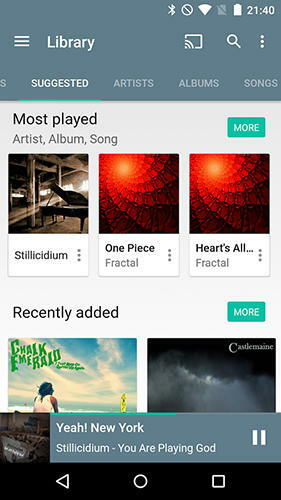 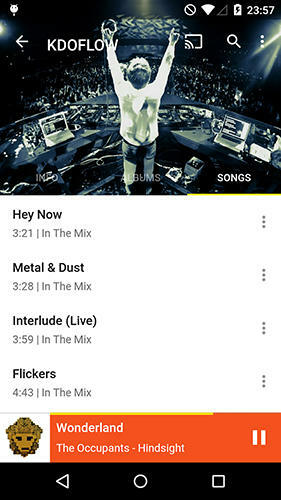 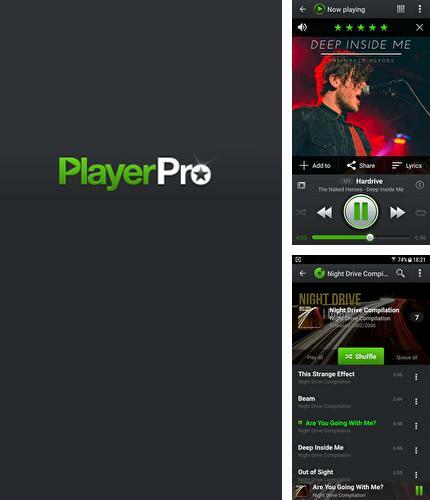 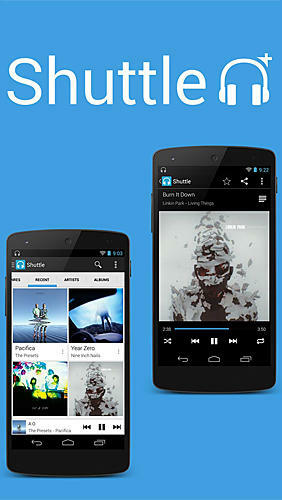 Install PlayerPro: Music Player and other best programs to your phone or tablet for free! 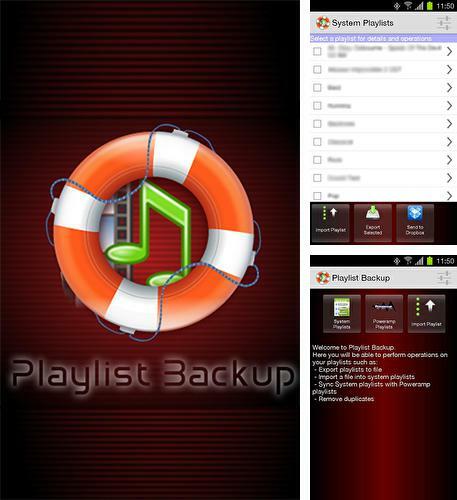 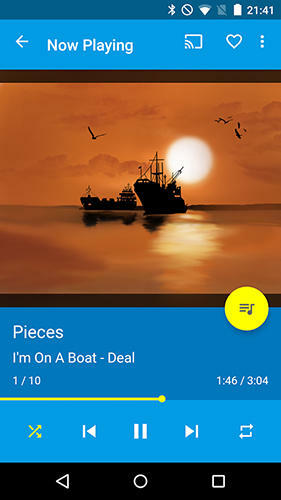 PlayerPro: Music Player - is an advanced player of audio and video files. 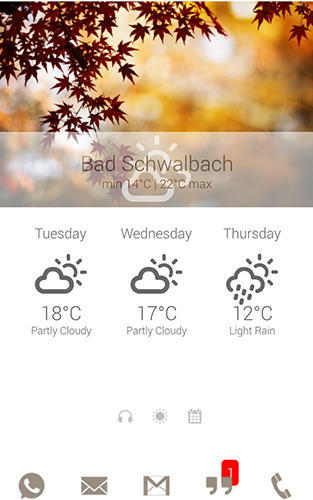 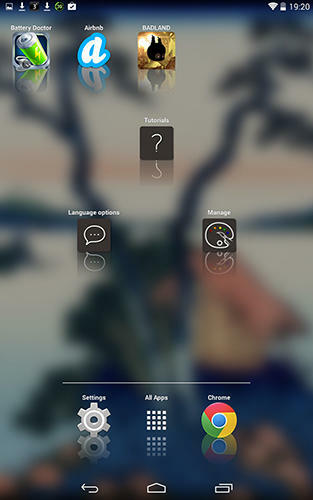 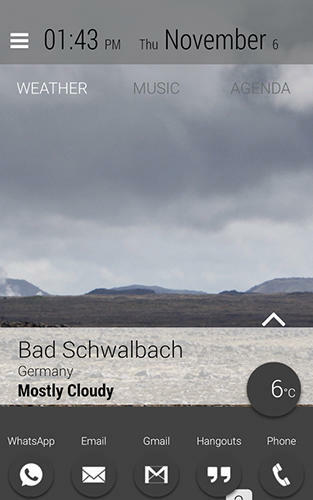 The application supports various widgets for the main screen so you can control the player remotely. 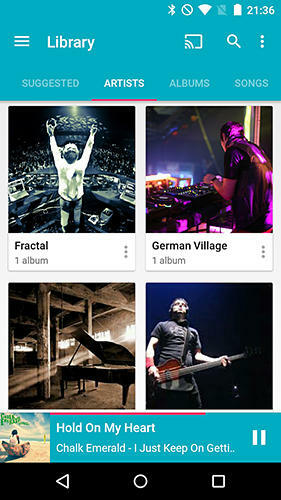 Embedded equalizer adds new tracks for settings.